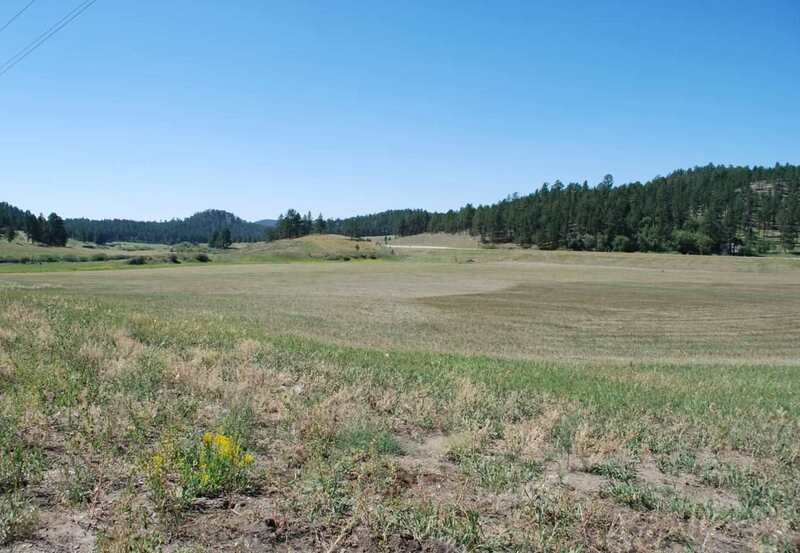 Prime building site for your perfect horse friendly Black Hills retreat! NO COVENANTS! 18.65 acres bordering National Forest along the entire eastern boundary & a portion of the south/west boundaries; easy access from paved highway with gravel driveway, & just across the road from the Mickelson Trail! Live creek runs through the property. Great spots on this property for home sites & horse facilities. The grass produces very good hay every year. The historic White Elephant mine is situated to the east of the property on National Forest land; the White Elephant Trailhead for the Mickelson Trail is directly across the road from the southern end of this beautiful property. No covenants means that you can build whatever kind of living quarters & barns you wish, subject to Custer Co. building permit. 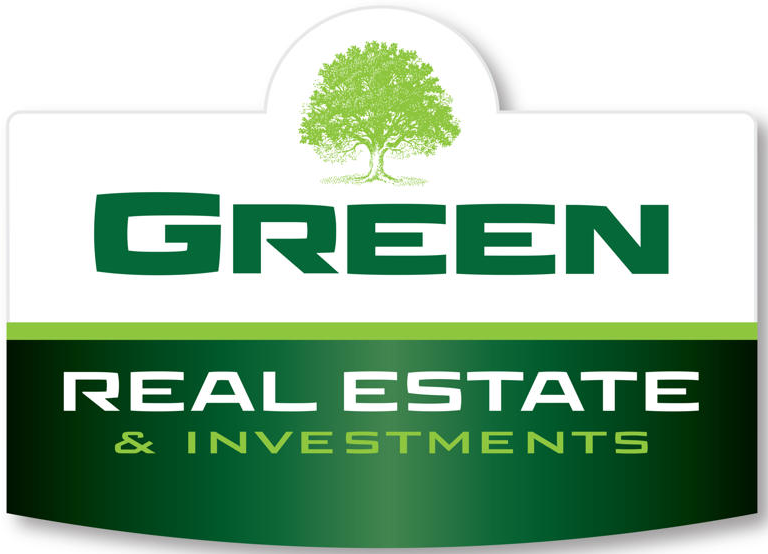 The sellers had three successful deep hole tests performed on the property; results on file at Custer Co. Planning & Zoning.